Introducing dayz - a new women's fashion brand from the Netherlands that is not restricted to a particular collection or season and instead offers fresh fashion to suit the lifestyles of style-conscious women all year round. What can you expect from us? On-trend tops and bottoms made of the finest materials and designed with an eye for detail. Our garments are comfortable, feminine and perfect for mixing and matching - guaranteed to please! At dayz, we think that every woman deserves to feel special. And that she should dress accordingly every day of the week. So whether she has an important meeting at work and is then going out for a drink with a friend, or is having a quick lunch before heading into town to do some shopping, or even spending the weekend at the coast with her family, dayz has the fashion solution for her. In order to allow retailers to continue to surprise fashion-forward women with on-trend garments, we give them access to our fresh fashion 365 days of the year. New items are added every week and if orders are placed before 22:00, they can be on display in shops the following day. Garments are always delivered from stock and available online 24/7, so your collection can be refreshed whenever needed. Make the most of every day with dayz! The entire dayz clothing line is produced in an honest, transparent and sustainable manner according to the specified global guidelines. dayz gives you something special. 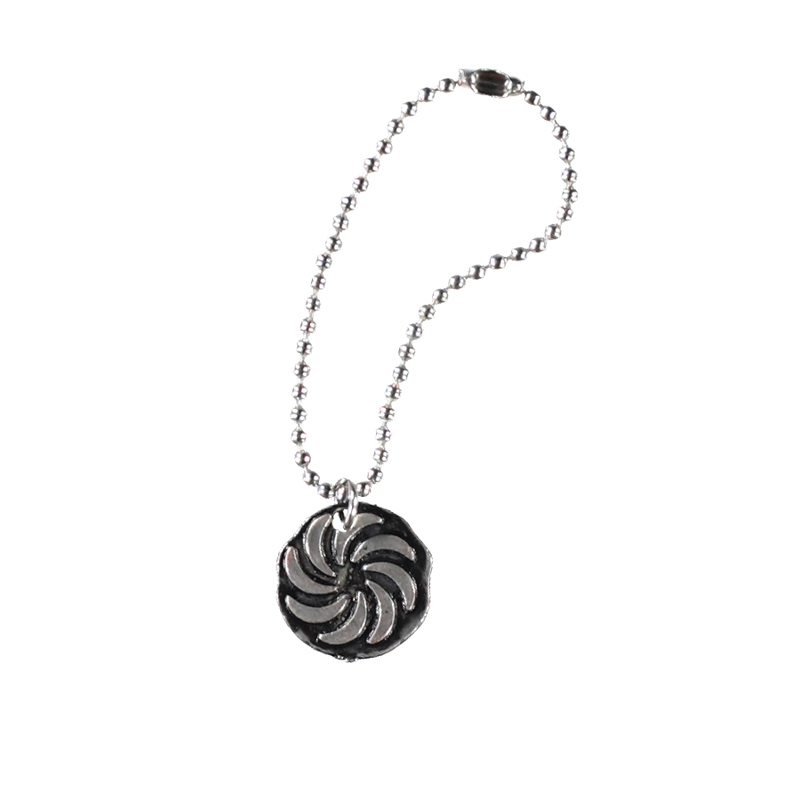 As exclusive give-away you’ll receive an eternity charm with every garment. The dayz charm reflects time, eternity, vitality and light.